You are currently browsing the Science Fiction Brewed Fresh Daily blog archives for the day Tuesday, February 1st, 2011. 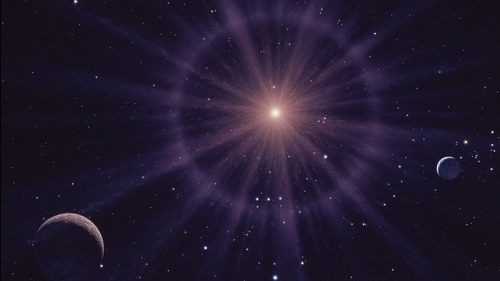 The red supergiant star Betelgeuse is getting ready to go supernova, and when it does Earth will have a front-row seat. The explosion will be so bright that Earth will briefly seem to have two suns in the sky. NOTE: " the conversion from stellar to human terms is pretty extreme, as Betelgeuse is predicted to explode anytime in the next million years."